Natalie’s love of writing and creativity led her to make the switch from journalism to PR in 2015. 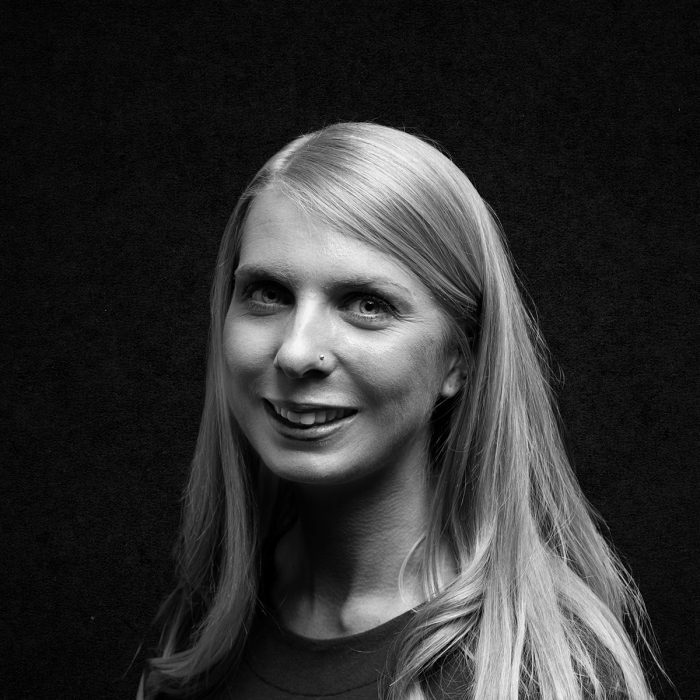 Since then she has worked across both the Travel & Tourism and Business & Corporate teams at Rooster, leading on client campaigns and media activity, and delivering stand-out coverage across a range of clients including crowdfunding platform JustGiving. Using her own experience as a beauty blogger, Natalie has developed Rooster’s own influencer relations and hosted dedicated blogger events for clients.